Add on to a sale with a decorated hat. 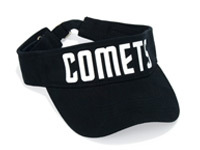 Whether you decorate T-shirts, team uniforms, or corporate wear, hats make great add-on sales. 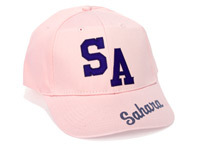 Plus, decorating hats with a cap press is a fast, clean, and easy process. 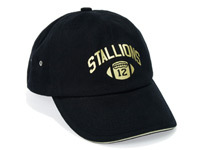 Small logos are inexpensive, perfect for low-quantity personalization orders. 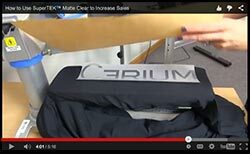 Watch this video to see how to decorate a six-panel cap with CAD-PRINTZ. Use fill effects for school, personal, and city names. Can be ordered for areas as small as 1" x 4.75". Gives the appearance of being sewn with a simulated stitch. Choose 2" letters or numbers. 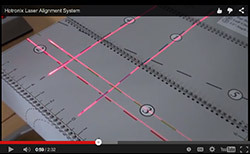 Available in a variety of CAD-CUT® materials, comes pre-aligned on a carrier for easy placement. Choose 5/8" or 1" letters. Combine school names or player numbers with sport-specific images. 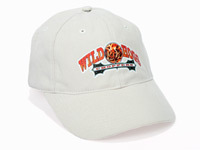 Order cap designs up to 3.5" in length and up to 2.5" in height. Available in six Thermo-FILM® and Thermo-GRIP® colors , 5/8" and 1" ZIPP Weed letters are affordable and easy to weed. 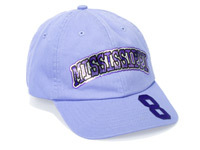 Hat decorating goes beyond just printing a design on the front of a six-panel cap. 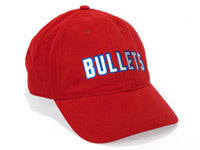 The front, back, and brim of almost any hat can be decorated.